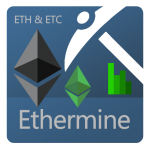 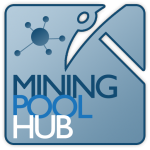 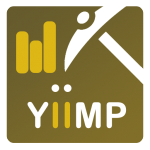 Simple tool for checking your miners on Ubiq Pools. 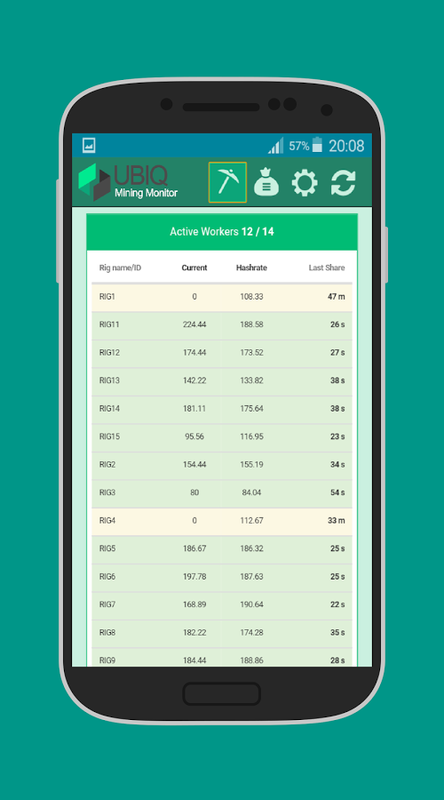 Workers, Balance, Hashrate. 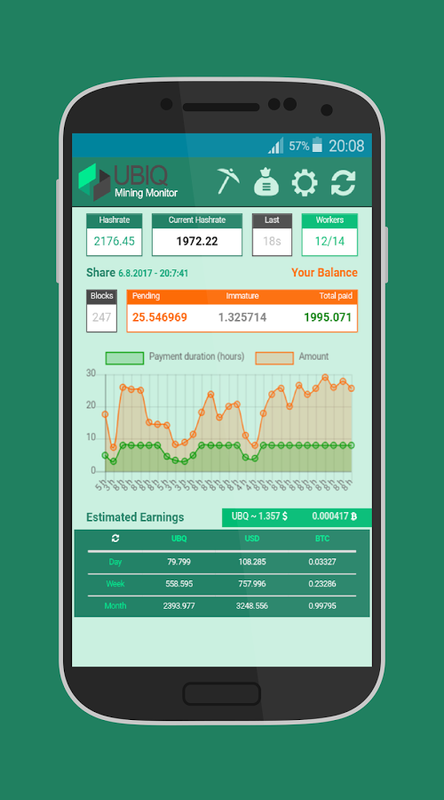 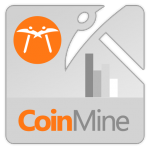 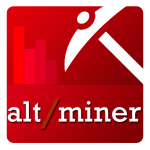 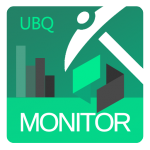 Simple UBIQ Mining Monitor for checking your mining. 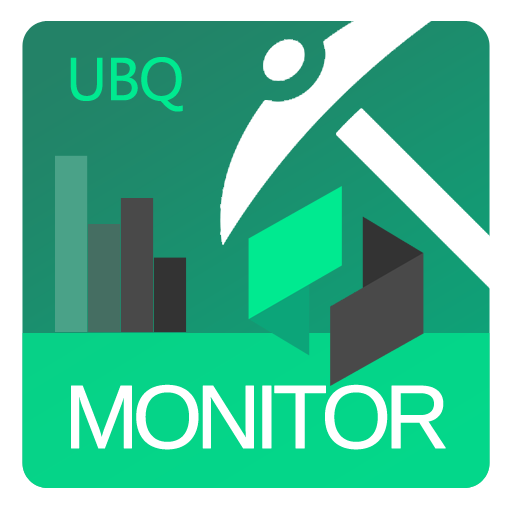 UBQ crypto currency.